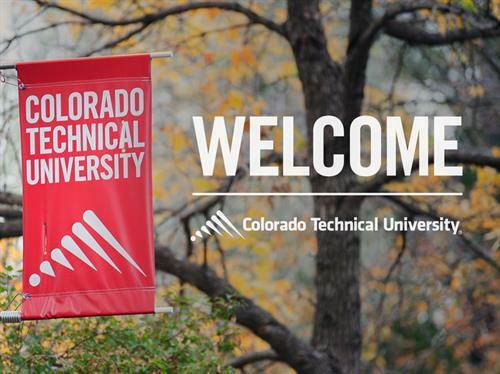 Founded in 1965, Colorado Technical University (CTU) provides higher education to connect students to what matters most in reaching their professional goals. CTU offers more than 100 undergraduate and graduate programs taught by real-world faculty members who enrich the curriculum with their industry experience and prepare students for today’s challenges and the hard-hitting problems of tomorrow. CTU’s personalized, online learning system allows students to control what, where, when and how they learn. Students can also learn and connect on campuses in multiple cities. With the help of faculty, industry professionals and more than 80,000 graduates, CTU students can also grow a powerful professional network to use their entire career.